Melinda Benko-Williams received her Bachelor of Science in civil engineering from Portland State University. 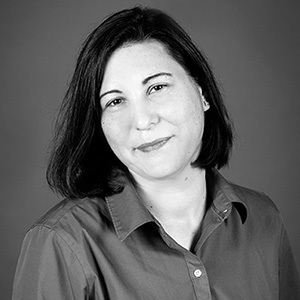 Melinda, an EIT, has worked as a structural drafter and has technical expertise in a variety of programs including Revit, AutoCAD, SAP2000, SlopeW, and VISSIM. "Success is measured by how content you are with life." I am reliable and I learn quickly. Future generations and the legacy we will leave with them. Cosmos' by Carl Sagan, inspired my interest in science and sustainability.